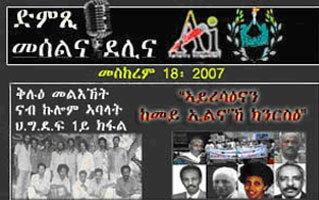 All but two of the 11 former senior government officials of Eritrea confirmed dead [READ MORE]. 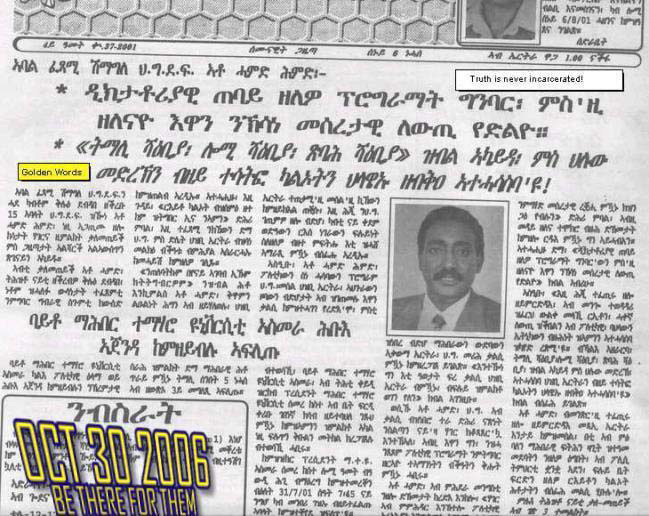 Call for an investigation of "disappearances" in Eritrea: General Oqbe Abraha. 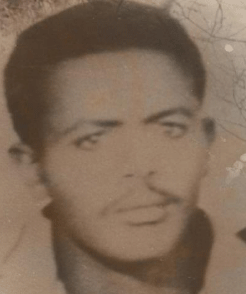 Update on the "death of Saleh Kekiya"